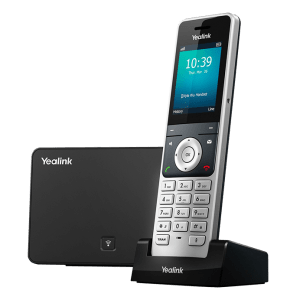 The Yealink DECT IP Phone W60P enhances communication productivity for on-the-move employees in industries such as warehousing, catering and retail as well as in factory settings. 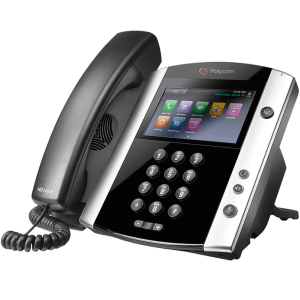 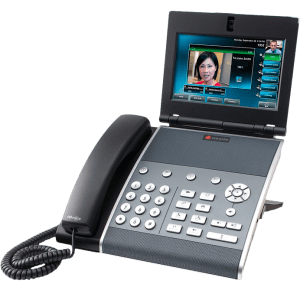 Enjoy the same remarkably clear, Polycom SoundStation, conference phone experience in a smaller form that’s optimized for executive offices and small conference room usability. 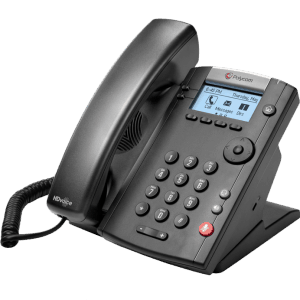 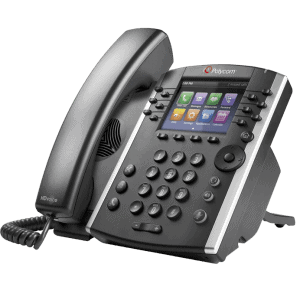 Polycom VVX 1500 is a videoconference-enabled business media phone with a touch screen. 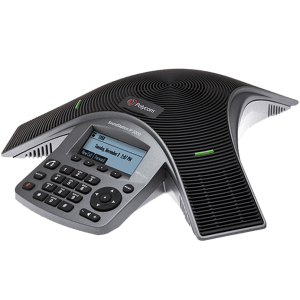 Enhance productivity and enrich collaboration with the ultimate, all-in-one, one-touch desktop UC solution designed specifically for executives, managers and knowledge workers. 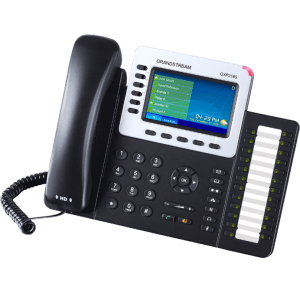 These color 12-line mid-range Business Media Phones are for today’s office workers and call attendants who depend on crystal clear communications.